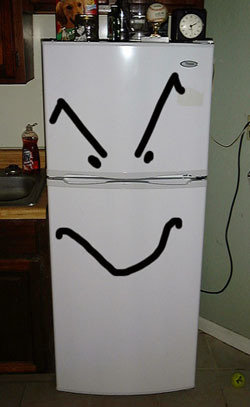 aGupieWare: Is Your Refrigerator Spying on You?
. The global attack campaign involved more than 750,000 malicious email communications coming from more than 100,000 everyday consumer gadgets such as home-networking routers, connected multi-media centers, televisions and at least one refrigerator that had been compromised and used as a platform to launch attacks. As the number of such connected devices is expected to grow to more than four times the number of connected computers in the next few years according to media reports, proof of an IoT-based attack has significant security implications for device owners and Enterprise targets.